H-811.i2 Hexapod comes with load capacity of 11 lbs. Equipped with low friction ballscrews brushless motors and controller, H-811.i2 Hexapod is available from 50 mm to 1 m base sizes. 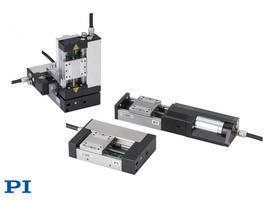 Offering travel ranges up to 34mm linear and 42° rotary, unit comes with 5 nanometers of strut resolution. 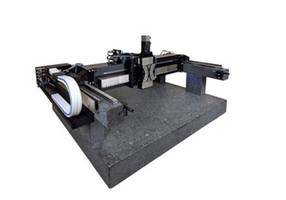 Providing velocity of 20 mm/sec, product is suitable for optics, automotive and photonics applications. PI has added a higher performance model to its range of compact hexapods. The New H-811.i2 provides twice the velocity along with sensor resolution up to 8 times higher compared to the current H-811.D2 miniature hexapod. 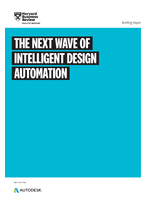 The compact size, robust design with low friction ballscrews brushless motors, and powerful controller with multi-axis alignment capabilities make the new hexapod an ideal tool for high duty cycle alignment applications in optics, automotive and photonics applications. How do Hexapod Parallel Motion Systems work? Hexapods are 6 DOF positioning / motion systems that derive 6-axis movement (XYZ, pitch, yaw, roll) from actuators placed in parallel between a top and bottom platform. 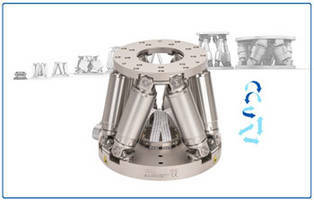 Available in a variety of sizes with bases ranging from 50mm to 1m and different load capabilities up to 2 tons, PI hexapods are an easy solution to complex multi-axis precision motion applications. PI hexapods come with state-of-the-art controllers and software tools based on 25 years of hexapod R&D, resulting in fast solution implementation to a plethora of applications from medical to photonics. All 6 axes can be commanded simply as Cartesian coordinates, and the center of rotation can be changed on the fly with a software command. 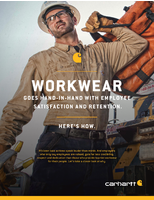 Other advantages are the absence of friction and torque, caused by dragged cables. 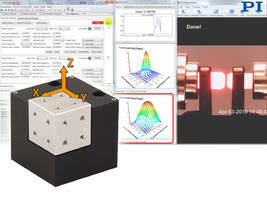 Positioning System offers six degrees of freedom. 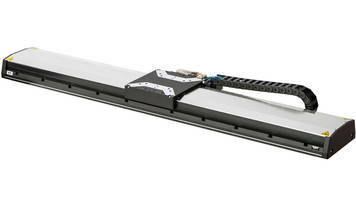 Compact XY Linear Stage offers self-contained design. 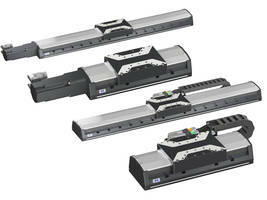 XYZ-Axis Stages feature precise linear ball guide system.